Trail riding has become one of the most popular forms of mountain biking. 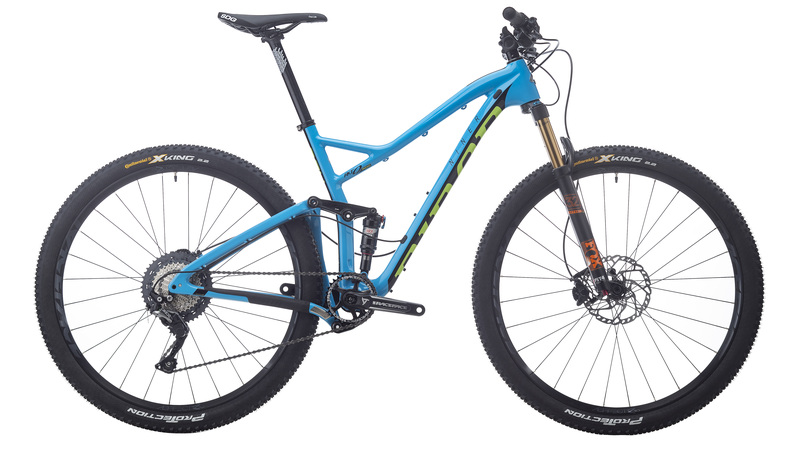 Trail bikes often have more aggressive geometry and longer travel than an XC bike but are still able to climb hills efficiently. When it comes to the 2018 Niner RKT 9 RDO SLX Bike, it was intended to do one thing very well: fly. 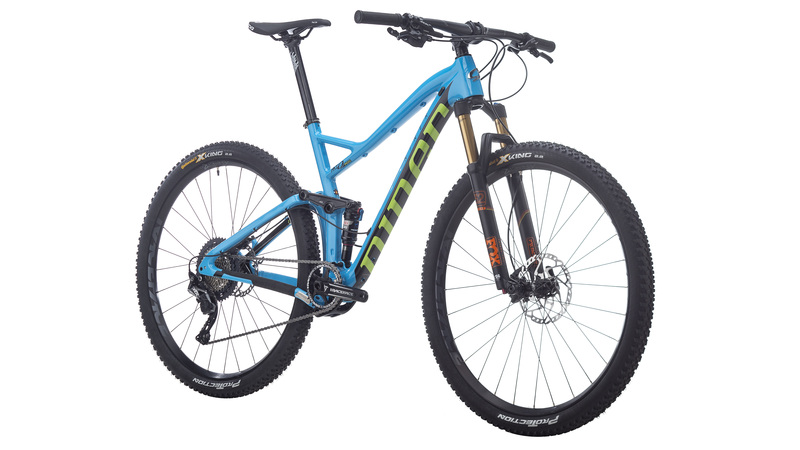 Constructed from Niner's RDO Carbon Compaction technology, this bike is highly resilient and incredibly lightweight. The frame features Niner's CVA, or Constant Varying Arc, which allows pedal forces to operate independently of the rear wheel travel. This translates to increased pedaling efficiency. 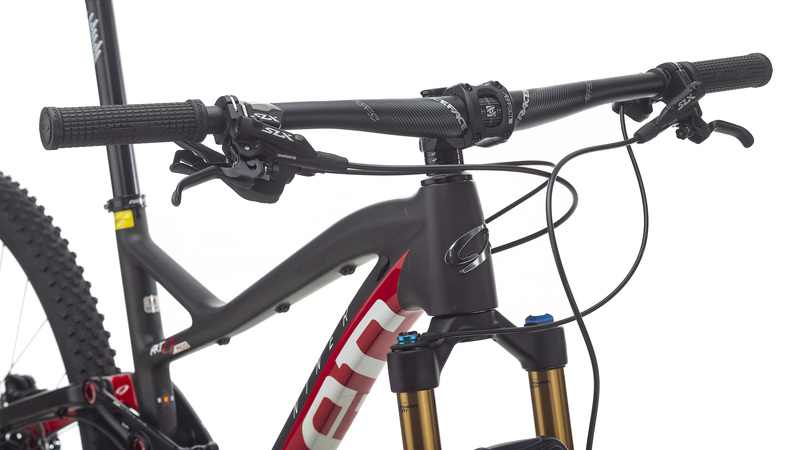 The frame also comes with internal cable routing that is Di2 ready. 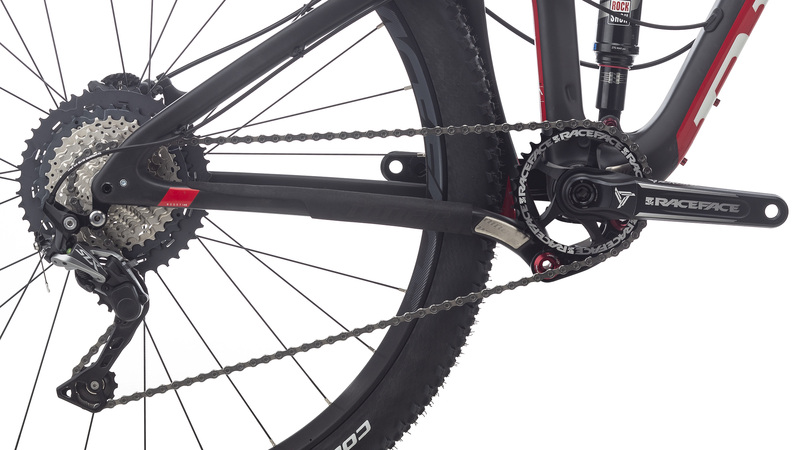 The SlX version of the Niner RKT 9 RDO comes with a Shimano SLX 11-speed drivetrain. 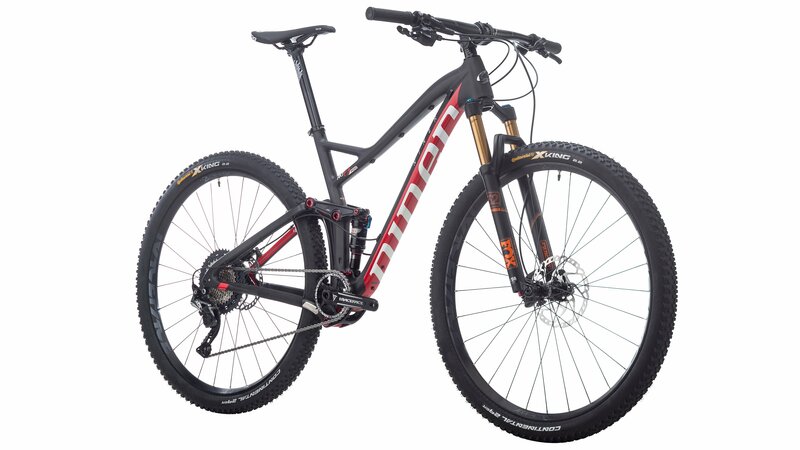 This includes a Shimano SLX shifter, rear derailleur, cassette, and chain. 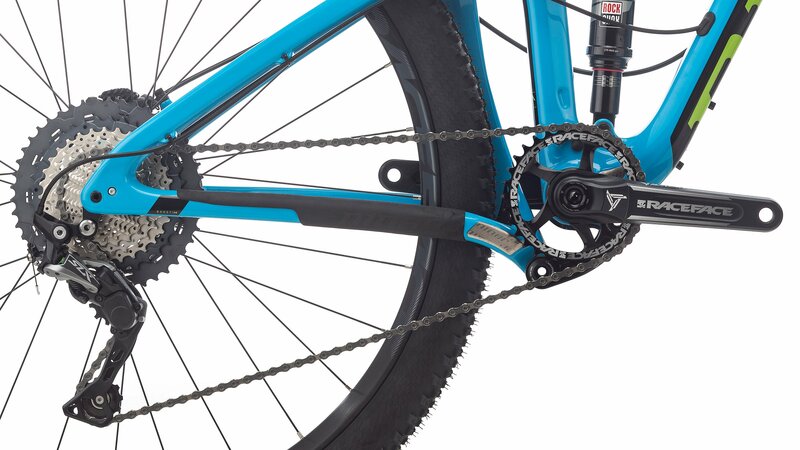 The 11-speed drivetrain means it comes with a 11-46 tooth cassette that provides enough gearing for all terrain, whether you're climbing or descending. When it comes to descending, the Shimano SLX hydraulic disc brakes provide the stopping power needed for long descents. 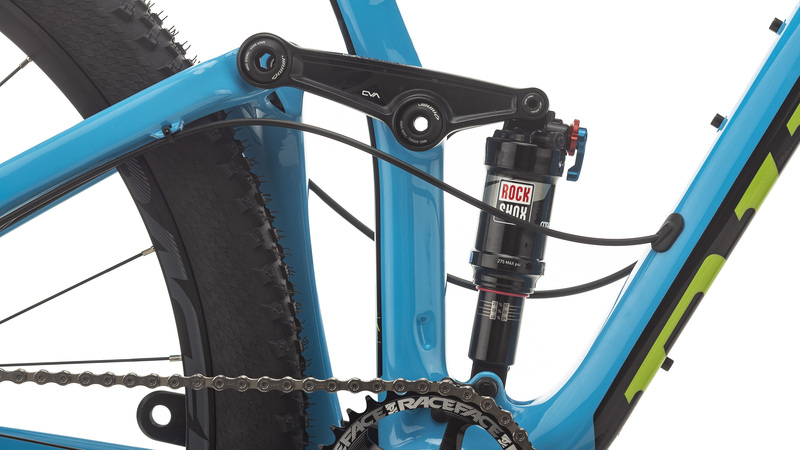 The RKT 9 RDO comes with a FOX 32 Float Factory FIT4 EVOL Boost fork with 120mm of travel and a RockShox rear shock. With the Race Face Aeffect wheels, you'll have a tubeless-ready setup so you can run lower tire pressures for a smoother ride and increased traction. 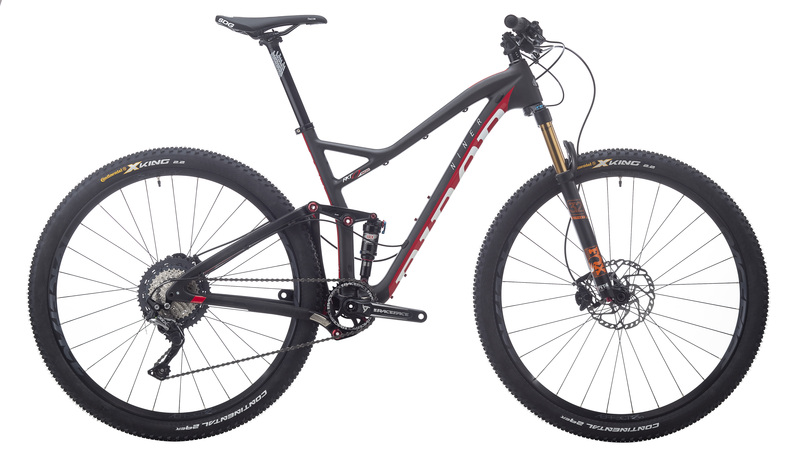 If you're looking for a fun all-around trail bike that will take you to new heights, then you'll love the 2018 Niner RKT 9 RDO SLX Bike. 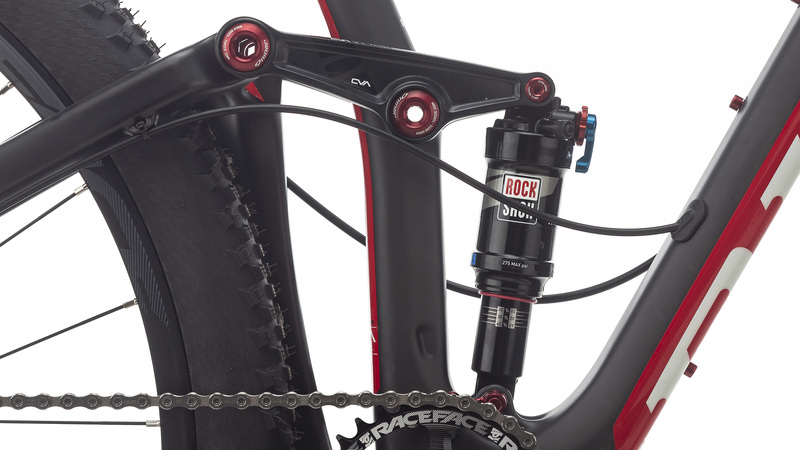 What model rear shock is this spec’d with?